I celebrated a birthday yesterday and arrived at my dream destination – Zanzibar! As I begin another year on the planet, I thought it was a good time to re-visit my progress on my bucket list over the past year. I’m pleased to say I knocked off four more items on the list. I finally took a DNA test to determine my genetic ancestry. In many ways it confirmed what I already knew (considering the slave history of America) – I’m mixed with primarily West African and some European ancestry. But I was pleased to learn I’m 72% African, with traces of DNA from Cameroon, Congo, Benin, Togo, Ghana, Ivory Coast, Nigeria and Senegal. Needless to say some of these places have moved up the ladder on my list of places to visit. I spent 3 months in southern Africa (over their winter no less) to see how I would adjust to living abroad. I temporarily rented an apartment in Johannesburg and lived like a local. It was an amazing experience and concluded that I would adjust just fine. 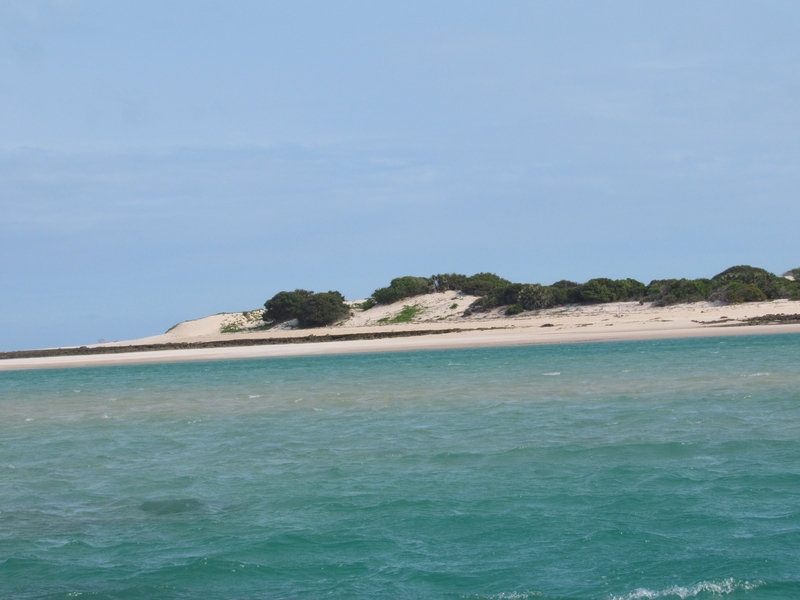 I traveled to my 10th African country, Mozambique. This hidden gem, with a long coastline along the Indian Ocean and spectacular beaches and islands, has become one of my favorite countries on the continent. Lastly, I had my first Travel Blogger of the Month feature article in Griots Republic, where I discussed eco-tourism in Africa and introduced my new travel-related business, the Travel Africa Movement (TAM). TAM was born out of my desire to encourage more people to visit Africa and experience the sights, sounds and wonders I have on that beautiful, but often-maligned continent. I have both a Facebook group where members share travel deals, information and resources about travel to Africa, as well as a website where I offer packaged group trips and tee shirts. I’d love for you to join me on an African adventure. I’m looking forward to another year of travel and cranking away at new places and things on the bucket list. I already have Malaysia and Thailand in the works, and I’m hoping to finally visit Machu Picchu later this year. But for now, I have to go. I’m headed to the beach.